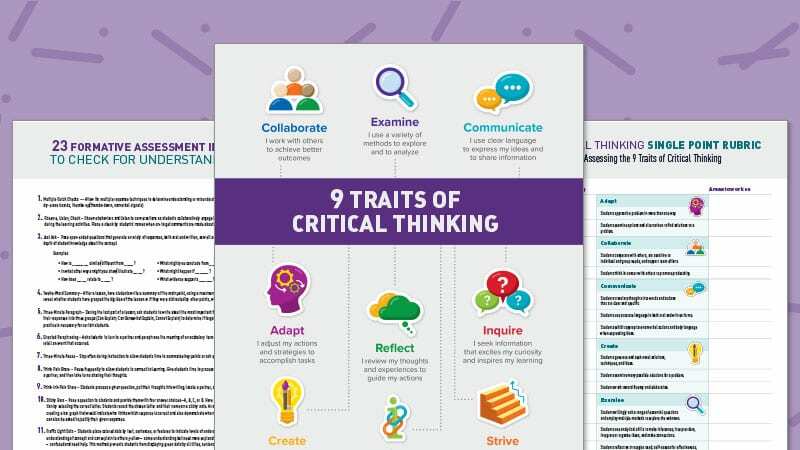 Help foster critical thinking in your students. 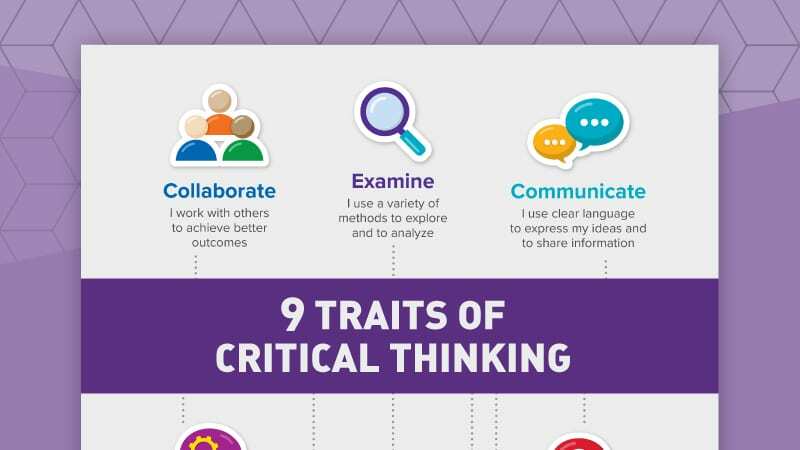 These are traits teachers can look for when assessing this important success skill in students. Use our rubric to assess each of the traits. 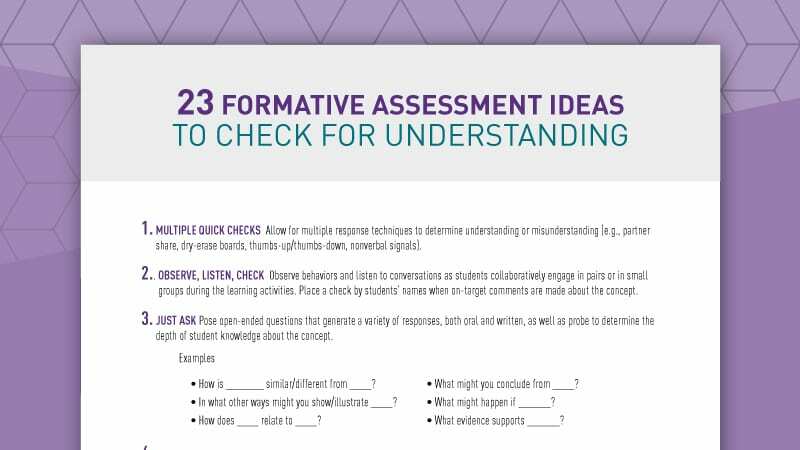 Lastly, you’ll receive a list of 23 detailed formative assessment ideas. You can use these ideas in any grade level and content area to check for student understanding. Yes! 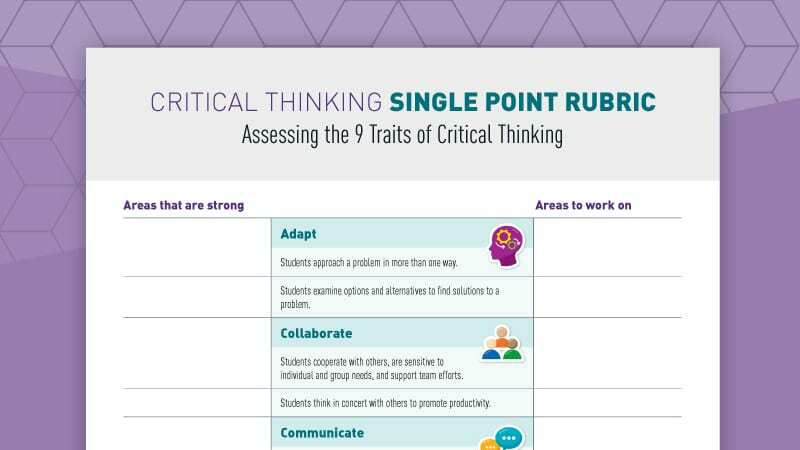 I Want My Free Critical Thinking Poster, Rubric & More! Yes! Please send me news and offers from Mentoring Minds.